Perfect solution to charge your 3G or 3G S iPhone when out and about with this portable power station. 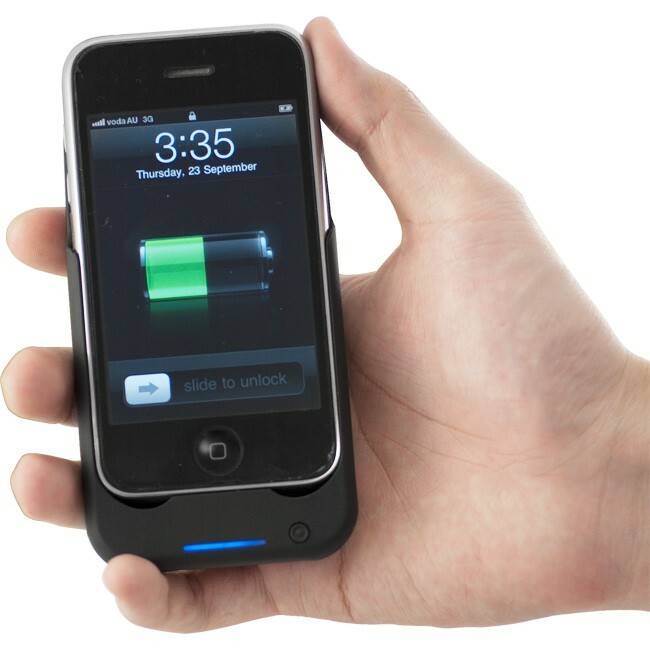 With it’s built-in high capacilty Li-Polymer battery you don’t have to worry about running out of power on your iPhone. When not in use, simply plug the IBATTERY to your computer and let it charge. You can still use all of the iPhone’s functions with it while it’s powering your device! Material: high quality rubber oil painting.